Game 4 of the 2013 Nets vs Bulls series was a career day for Nate Robinson as the undersized guard scored 34 points in a 142-134 Chicago win. 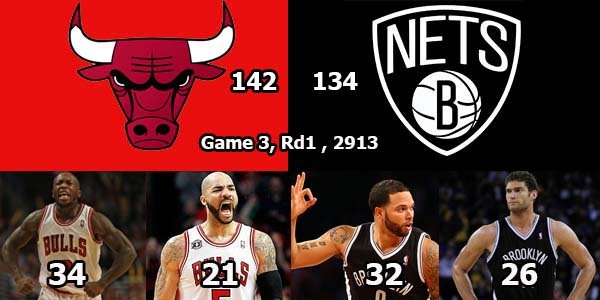 Other high scorers were Carlos Boozer with 21 for Chicago, as well as Deron Williams (32) and Brook Lopez (26) for the Nets. 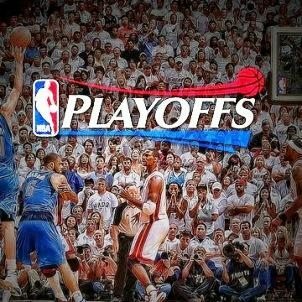 The Bulls ended up winning the first round series 4-3.